We founded Camp Eden Woods in 2012 with a goal of bringing authenticity back to the world of summer camp. These days, kids are typically surrounded by screens and scheduled to go from one activity to another - and this lifestyle has even found its way into some sleepover camps. Our approach is different. We believe kids need to unplug to truly reconnect, and have a bit of free time to explore their own passions and discover the world. At Camp Eden Woods, we strive everyday to give them that freedom to grow, challenge themselves, make new friends and most of all - lasting memories. ​As life partners and seasoned camp operators, we discovered this "diamond in the rough" on this stunning lake and realized it was the perfect, natural setting to give our campers exactly what they need. Since then, our camp has grown by leaps and bounds, driven by word of mouth from one satisfied parent (and happy child) to another. We look forward to sharing the next chapter of our story with your family. The only thing more impressive than the views of Elephant Lake is the quality of our team. We are so thrilled to announce that Mar will be returning for her fourth summer, and this time as our Camp Program Director. 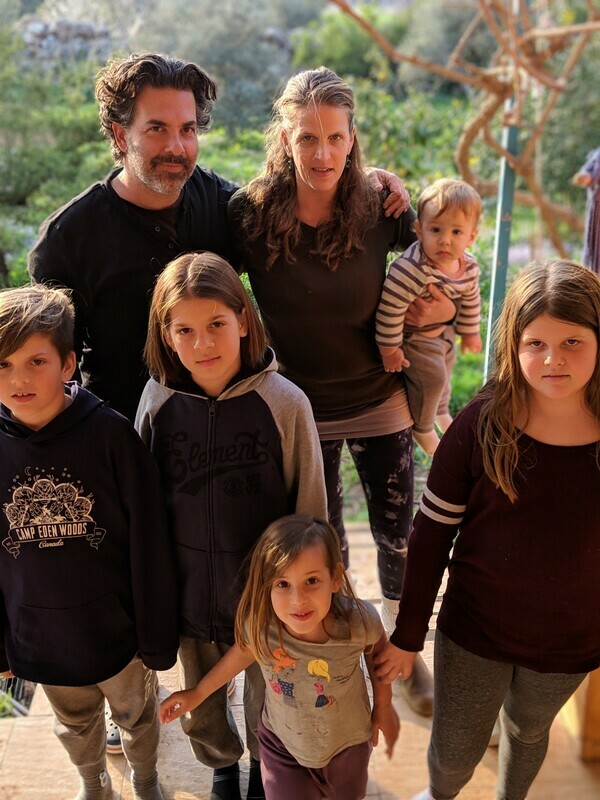 Mar has become an integral part of our team over the years, and her experience, ideas and crazy energy are a huge asset to Camp Eden Woods programming. She is loved by all campers and staff alike, and are sure she will make 2019 our most incredible summer yet. Get ready for some amazing summer surprises! Good luck Mar!! ​Perhaps the greatest complement to our counsellors is that since our opening day a few years ago, we have managed to keep the majority of them year after year. With the experience and knowledge of how our camp works, we are able to maximize the depth of our programming and truly offer the best that we can in camp experience. 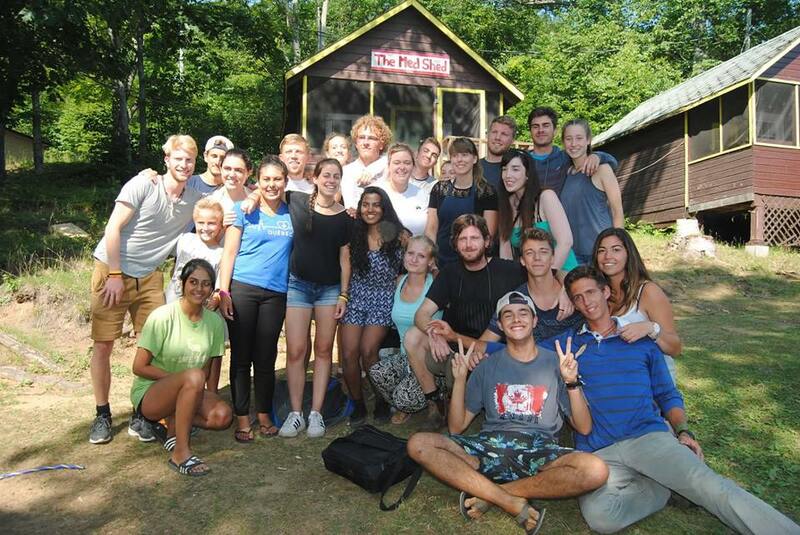 The average age of our counsellors is early 20's and we take great pride in hiring people with a true passion for camp, education, and nature. We are honoured to have so many international staff every summer. From France, Italy, Australia, Israel, Germany, England and more. 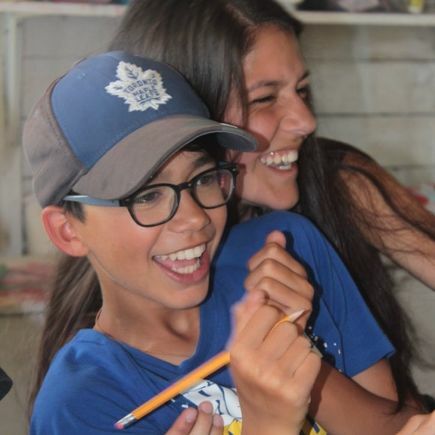 We get to expose campers to a whole new world - culture, traditions, language and foods. We open camper’s minds to this great big beautiful world full of so many amazing international differences, and similarities!